Lorenzo Booker stage name (lil pool) born March 31st in Nashville,Tennessee 15. He is a new upcoming artist and is very talented at what he does. He was inspired by rappers by the name Pollari and Lil Yachty and looking forward to make music with them. 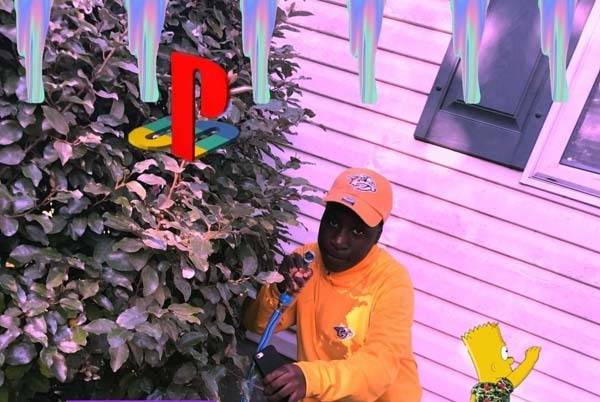 Listen to Lil Pool latest song named Lil Pool- trash,available on SoundCloud.